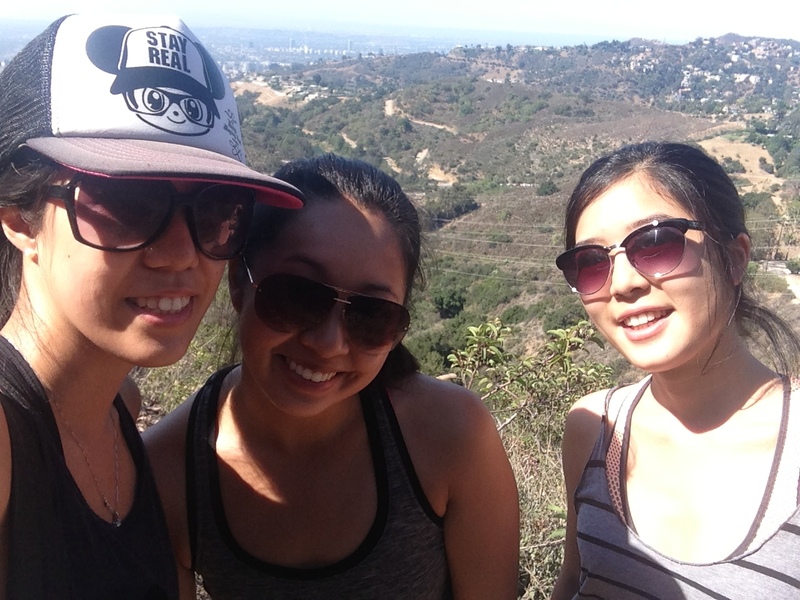 This past Sunday, 7/6/14, I went hiking with one of my good friends that moved here from the East coast and her roommate. 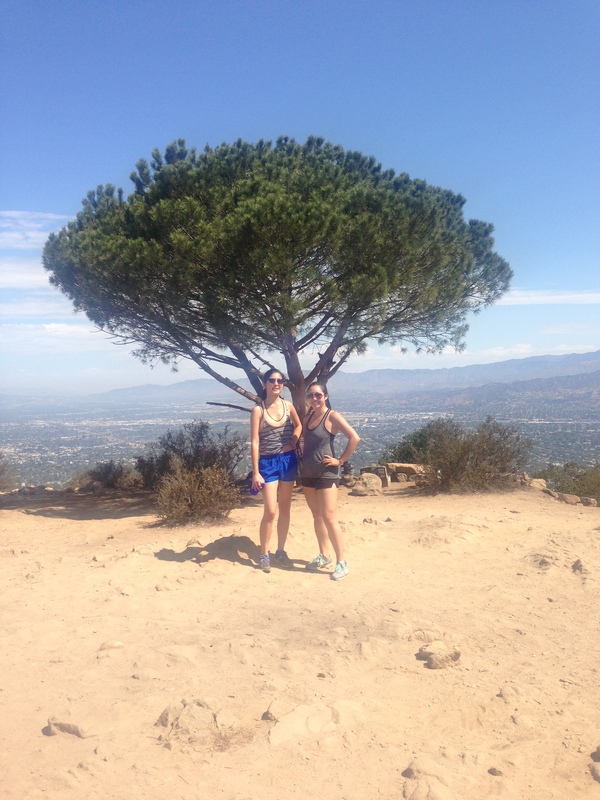 We went to the Cahuenga Peak and Wisdom Tree hike in Griffith Park, although technically we only did the actual wisdom tree part. It’s basically one mile straight up then straight down, so two miles round trip. Do not let the distance fool you, it may be a super short hike but it was definitely a workout on the way up. We parked on Lake Hollywood Dr (there’s a lot of street parking there) and had a hard time finding the trail. We went the clear opposite direction until a residential man lead us the right way (when you’re facing the water on Lake Hollywood Dr, the trail starts on Wonder View Dr to your left). 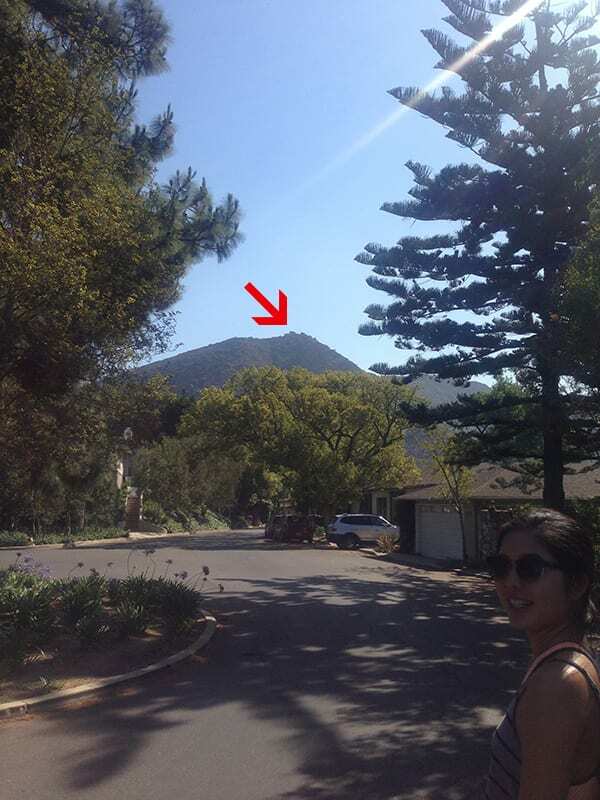 From afar, you can see the wisdom tree at the top of the mountain and it looks like a really steep, intimidating hike. Once we found the trail head, it was a clear, straight-shot up to the tree. 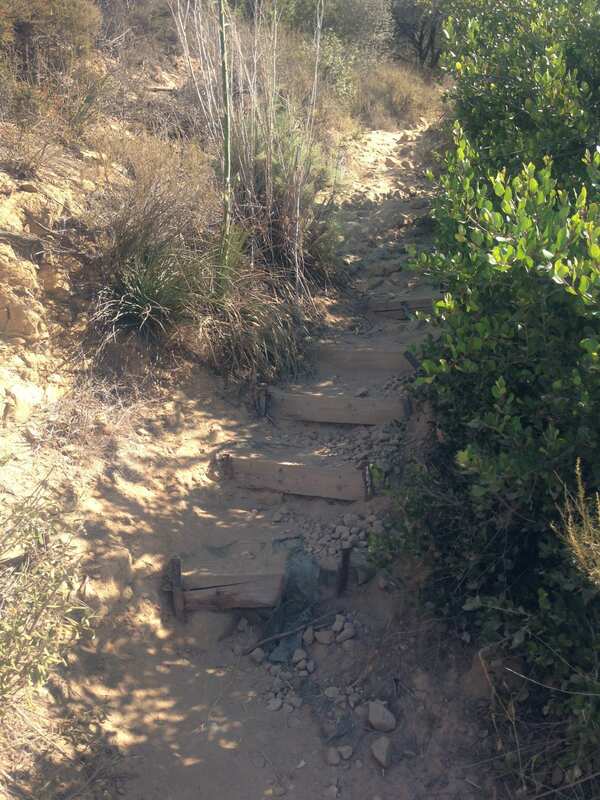 There are a lot of steps so be careful if you go! 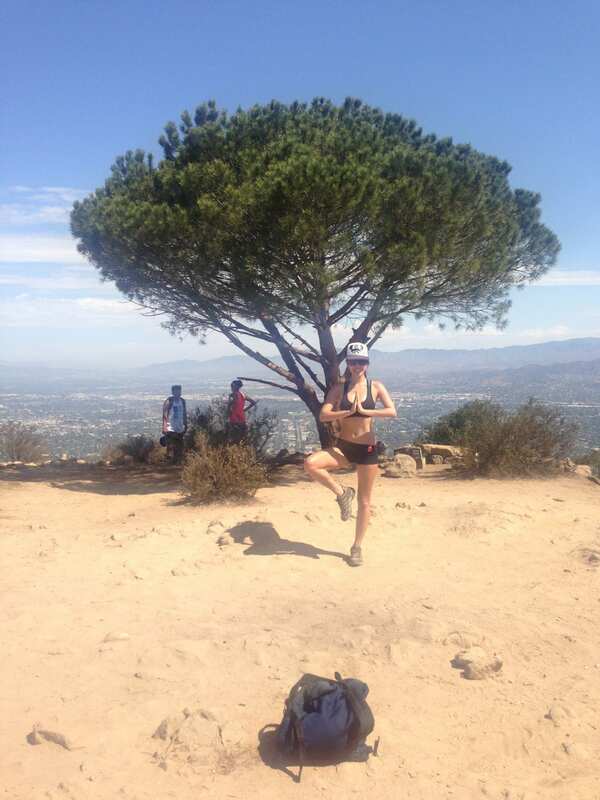 Oh yeah, and there is almost no shade on this hike. All in all, it only took us maybe about 45 mins. 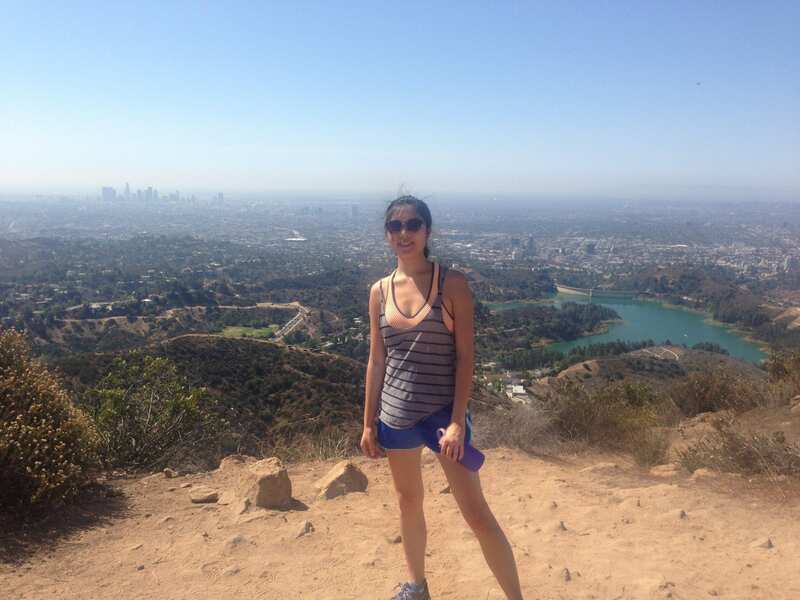 You get a nice 360 view of LA at the top. Like I said, super short, but a good hike to check out if you’re ever in the area.